Dr. Lisa captivates, educates, and inspires professionals around the country with high-energy, hard-hitting and interactive Conference Keynotes, Workshops and Stand-Alone Trainings. Her excellent reputation and popularity as a Speaker result from her passion, warmth, humor and unique ability to make complex information and research findings interesting and easy-to-understand. Your audience will receive new, up-to-date information and practical skills they can put into action immediately—while being engaged and entertained. If you'd like to speak with Dr. Lisa about your speaking or training needs, contact her here. We all found your training very informative and helpful. We have since identified 3 suicidal youth prior to them doing self-harm. I also did not feel like a fool when a report came back from a psychiatrist and I understood what it said. Thank you! 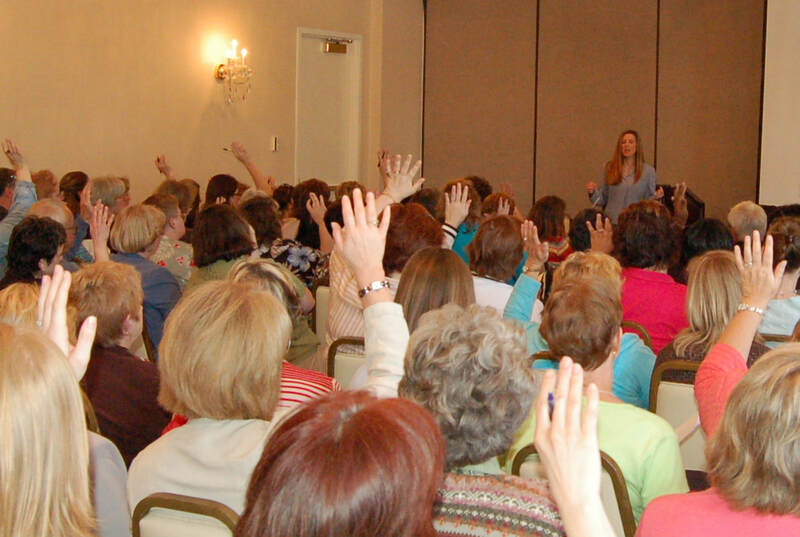 Read more reviews of Dr. Lisa's public speaking events! If you are looking for a fast-paced, thought-provoking and skill-building Keynote Address, Conference Workshop, or Full-Day Training, your audience will laugh and learn with Dr. Lisa!